Dream Talk is a practical guidance enabling individuals on their own path of self-discovery. A dream journal becomes a biography of who you really are. Use this unique journal to help start your way to self-discovery! The power of The Dream Manager is that simply becoming aware of the concept will change the way you manage and relate to people instantly and forever. What’s your dream? Discover What Your Dreams Reveal about You and Your Life. 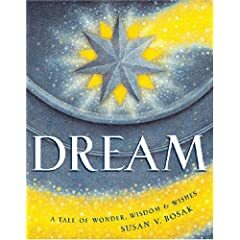 The Complete Dream Book uses the interpretation of 28,000 actual dreams from contemporary dreamers, just like you, to help you access the substance and meaning of your own dreams. This is an inspiring celebration of living and dreaming for all ages. It's a book to explore and discuss with children, a keepsake and collector's item, and a lovely gift book for milestones like a birth or graduation, the holidays and birthdays. Discovering the Hidden Path to the Soul. 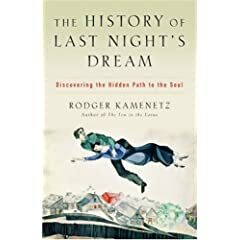 The culmination of decades of research, The History of Last Night's Dream is a riveting intellectual and cultural investigation of dreams and what they have to teach us. 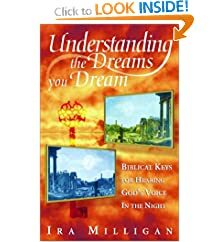 For those who have ever had a dream in which they think God was speaking to them, this practical guide, written from the Christian perspective, helps readers understand the symbolic language of dreams.